Italian winemaking is simply exciting. 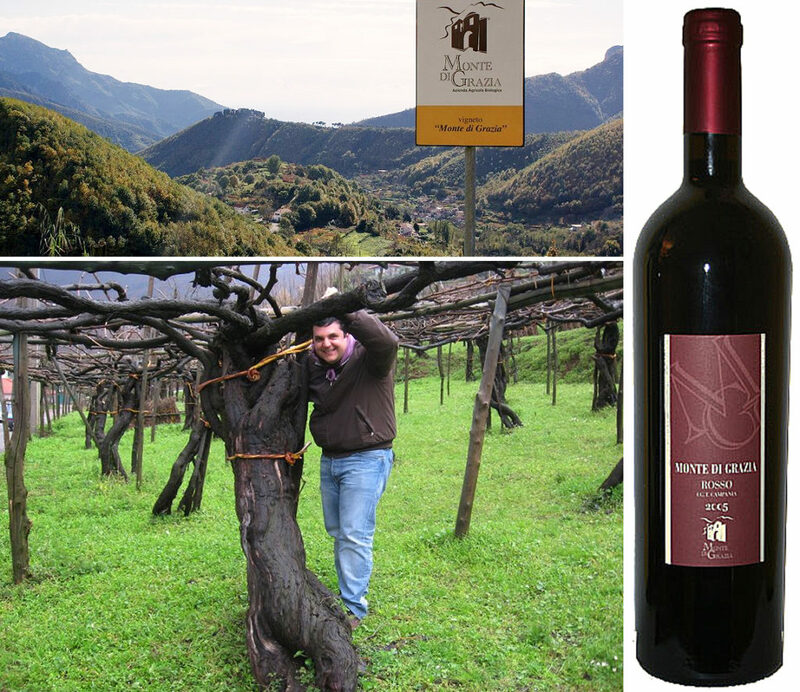 It goes from native grapes grown by the sea in Gallura, to those which have their own roots on the mountain peaks of the Aosta Valley, a stone’s throw from the sky. 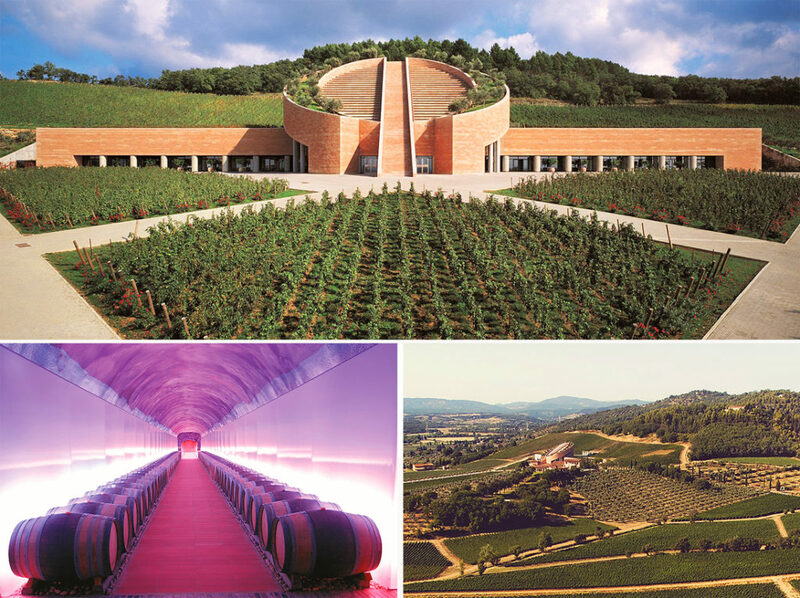 Not to mention the designer wineries signed by the greatest superstars of the time from Mario Botta to Renzo Piano, to Tobia Scarpa, just to name a few. 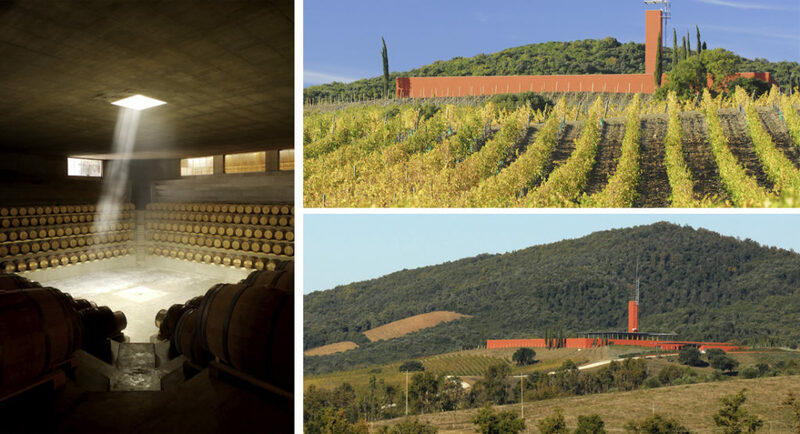 Tuscany is the region where, since the first half of the 90s, ‘designer’ projects have been mainly concentrated: from the futuristic Petra by the Terra Moretti Group in Suvereto to Tenuta Rocca di Frassinello in Maremma and then Ca’ Marcanda (Gaja) in Bolgheri and the ‘headquarters’ of the entire group Marchesi Antinori in San Casciano Val di Pesa. San Casciano Val di Pesa. 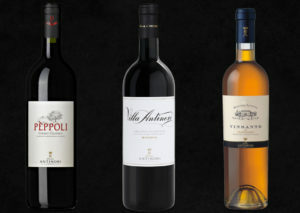 The Marchesi Antinori Chianti Classico. 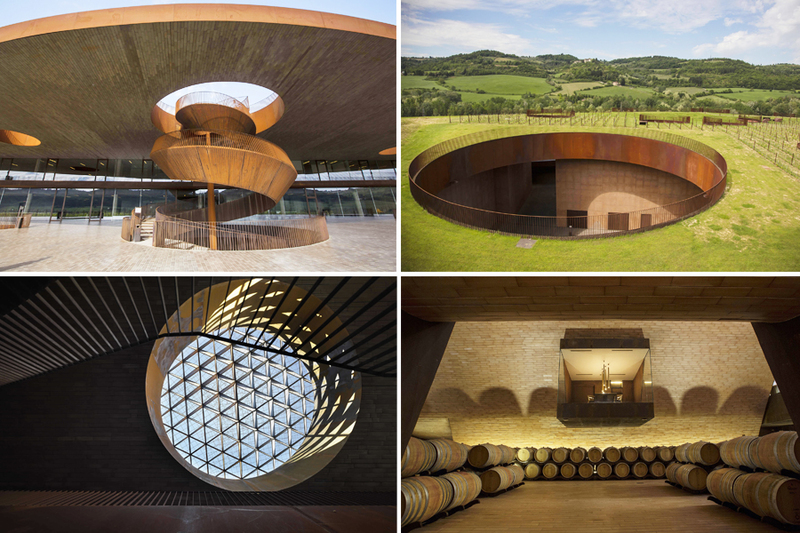 The winery, inaugurated on October 25th 2012, represents the Antinori family’s love and passion for the Chianti Classico hillsides and reflects the centuries-old bond with their ancestral territory. 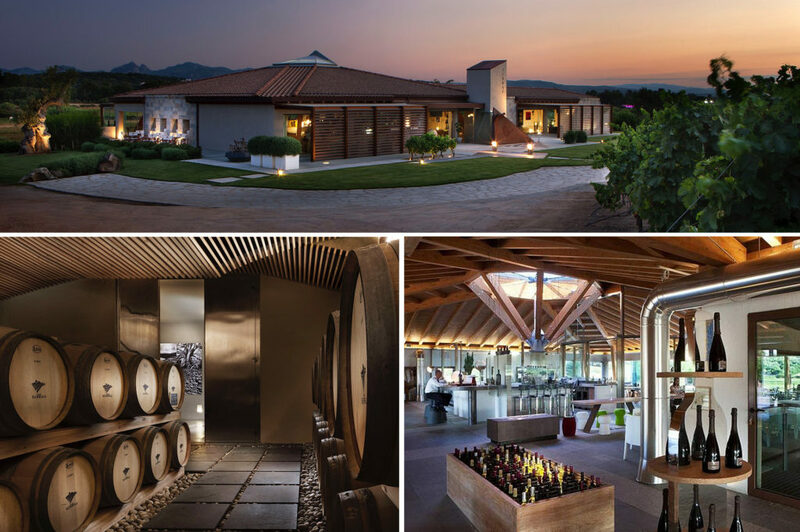 Not only Tuscany lifestyle, because a few steps from Porto Cervo, the new cellar Surrau brings the most modern and innovative image of Sardinia all over the world: the art winery. 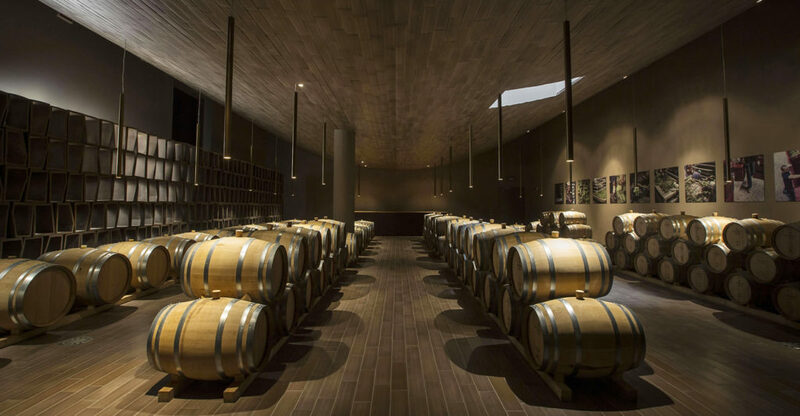 Transparent walls, different types of wood and local stone are the scenery of wine tasting and vernissage (housed in the gallery). Sardinia, Porto Cervo. 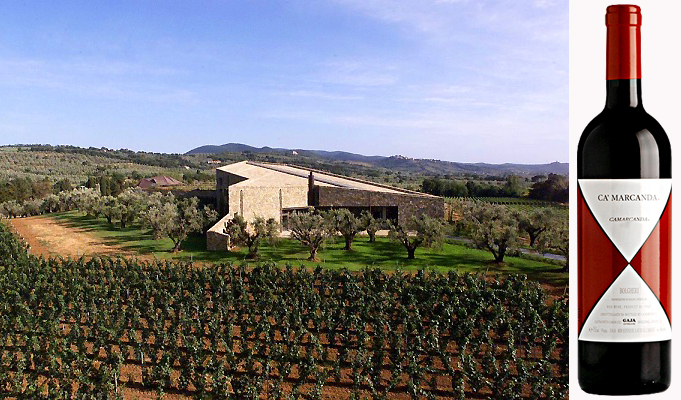 Vigne Surrau’s winery overlooks a property of more than 50 hectares of land covered by vineyards. The architectural project is the result of a harmonious research between building and nature. The building in fact is realized by a sequence of transparent façades and local stone walls which meld with the land. 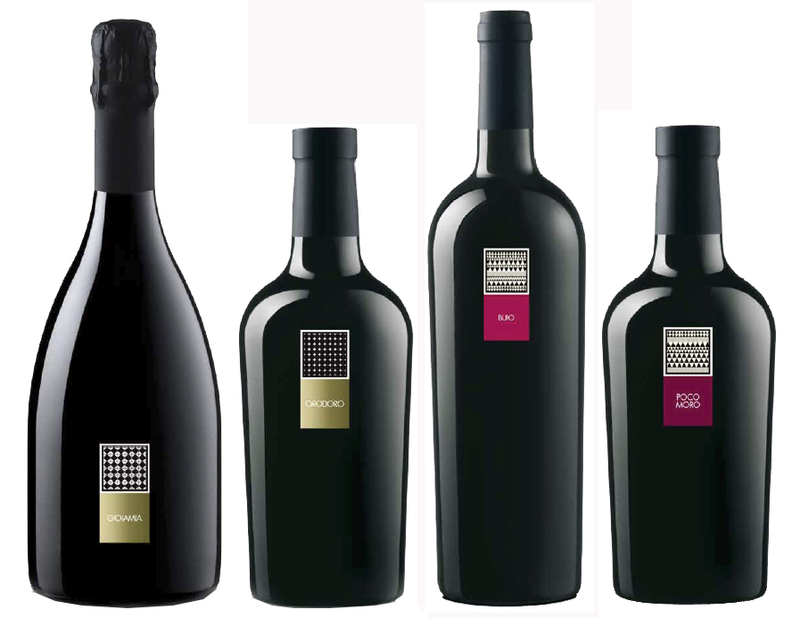 On the other side of the island, in Sulcis Iglesiente, the famous creative Gavino Sanna created the ‘wine Tiffany’. Cantina Mesa is a minimalist gem which reinterprets the symbol of the Sardinian culture: the nuraghe (type of ancient megalithic edifice). 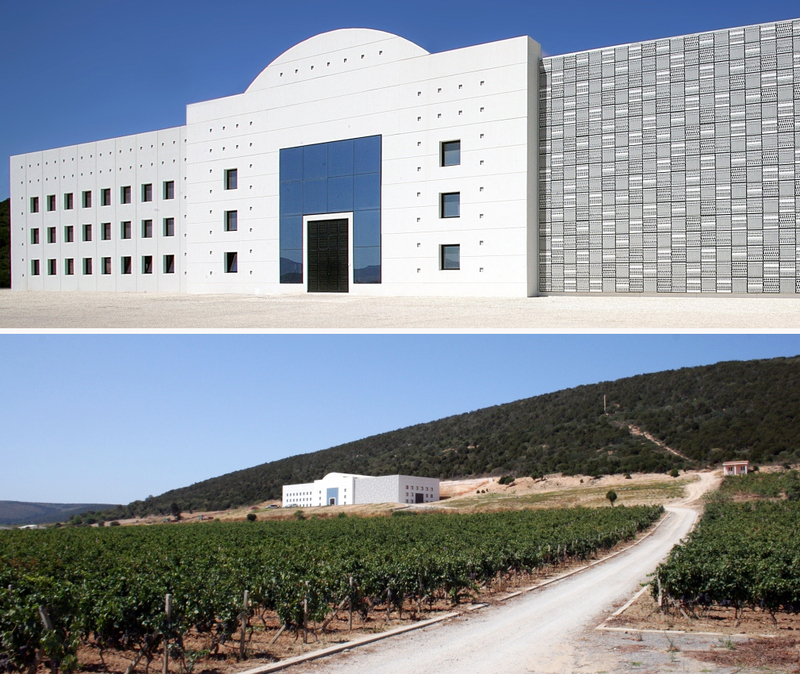 In this corner of south-west Sardinia, Cannonau and Carignano (two tradizional vines) are the masters, and the Cantina di Santadi matches them to the jazz with the CMX festival. The landscape and architectural context among the most fascinating in the world join the discovery and exploitation of historical, native and often rare vines. 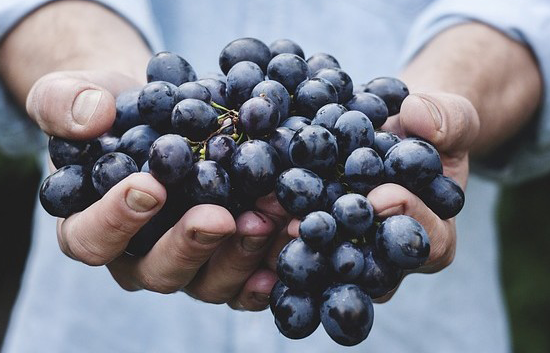 After being almost extinct in the Second World War, the Vermentino Nero is now the protagonist of interesting interpretations thanks to forward-thinking producers from Tuscany and Liguria. 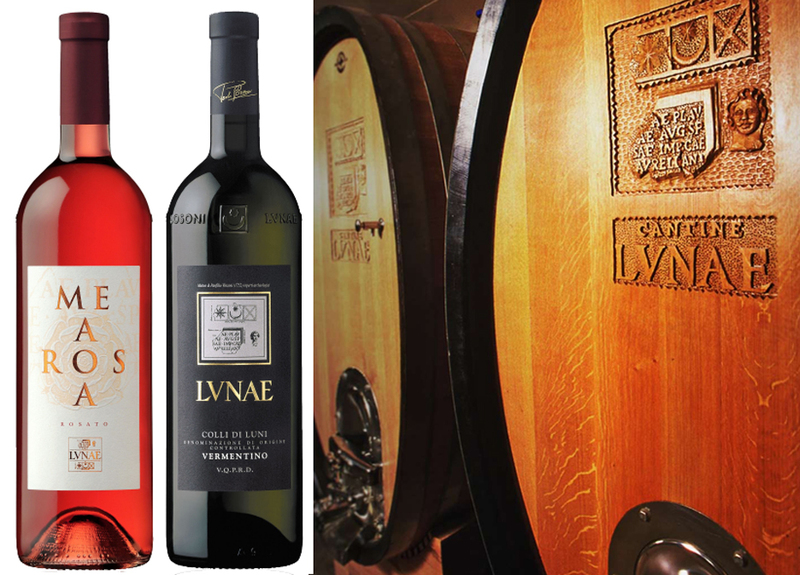 Paolo and Lucio Bosoni owners of the cellars Lunae in Ortonovo (La Spezia), for example, offer it in purity in the rosé Mea Rosa Riviera di Levante IGT. 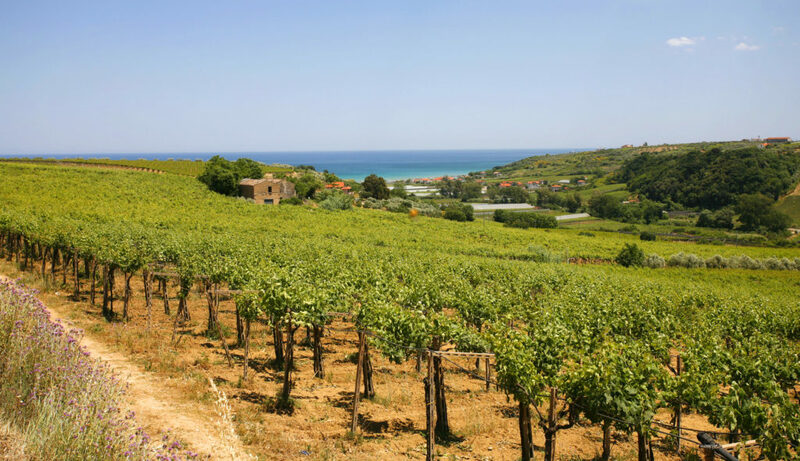 Marco Sferlazzo is betting on an ancient Sicilian vineyard: Perricone, raised at 600 meters above sea level in Camporeale (Palermo). 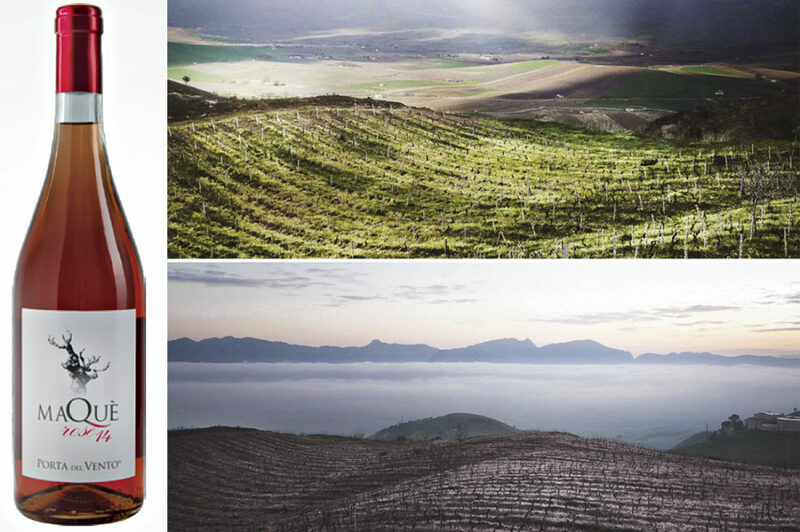 Organic farming, no selected yeasts and white vinification (and not to drain) for Maquè Rosé Porta del Vento, a product that comes out of the box: fresh and mineral with notes of Mediterranean scrub. 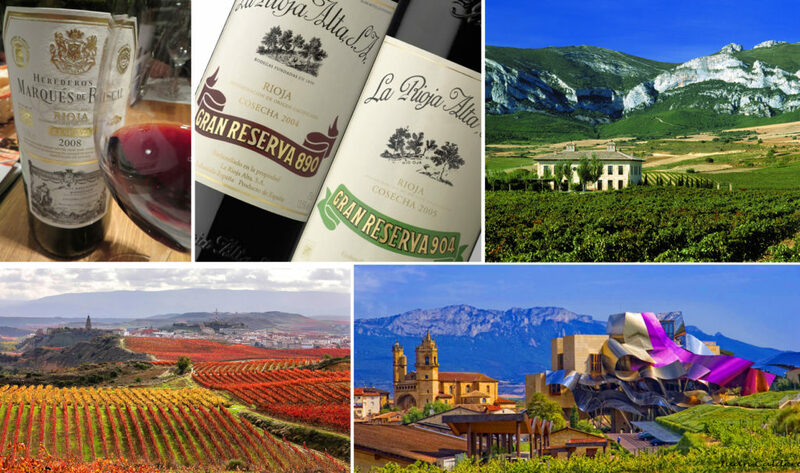 The Porta del Vento wine estate is situated in a valley forming part of the Valdibella (Camporeale) district in the province of Palermo, in the Alcamo and Monreale DOC appellation areas. Ten hectares were planted to vine between 1974 and 1984 in a vineyard – the highest of the province – having a light sandy soil resting above a sandstone crust. Expert farmers aligned the vines in rows along the steep slopes, orienting them northwards, in order to protect from too much sun. The area is very windy with great day-night temperature swings. The discovery of Enotria ends in Tramonti, in the heart of the park of Monti Lattari. 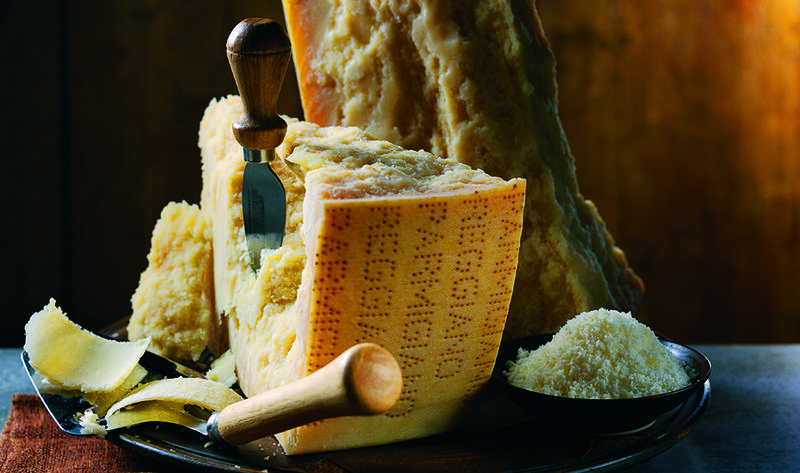 The ungrafted century-old vines of the company Monte di Grazia offer identity and unique nectars. 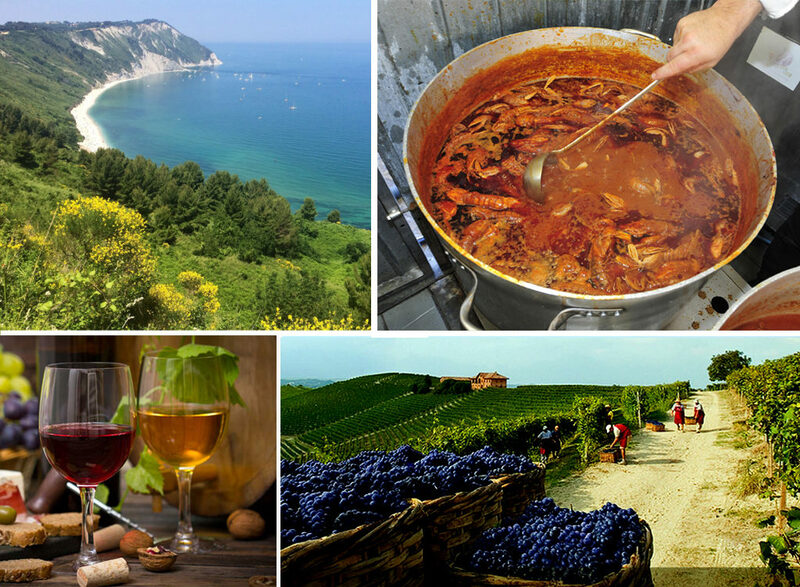 Tintore, Piedirosso, Bianca tenera, Ginestra and Pepella express in every wine glass the soul of the Amalfi Coast. 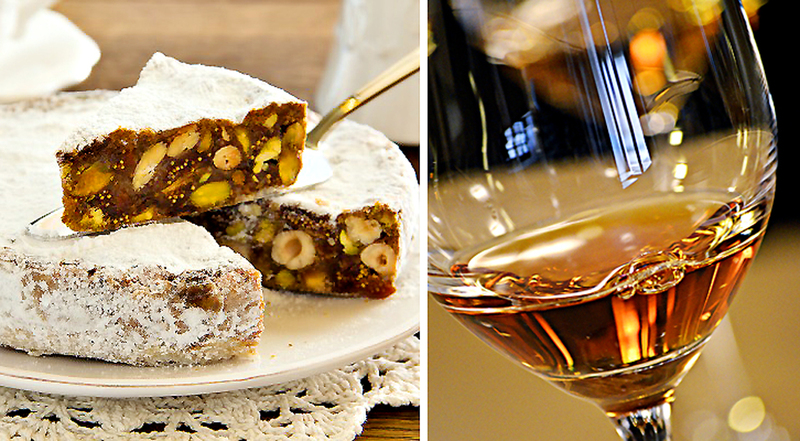 Monte di Grazie Red Wine and Tintore, a rare variety in Tramonti in the Amalfi Coast.